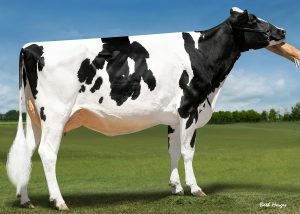 Kings Ransom Mogul Clea EX-95 EX-95 & Roxy! A-L-H Breathless Archrival x Doorman x Barbara! 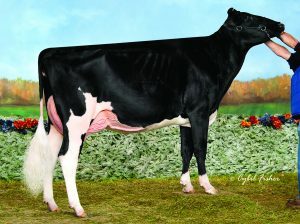 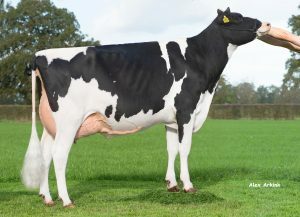 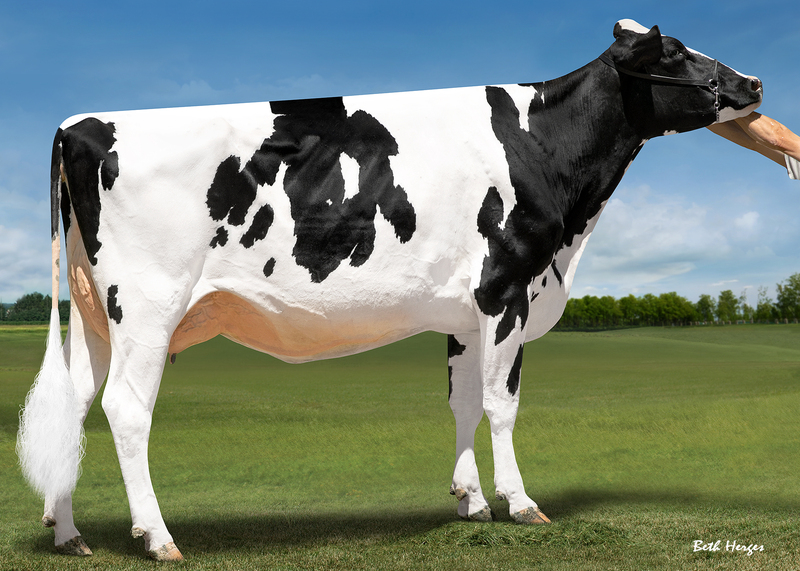 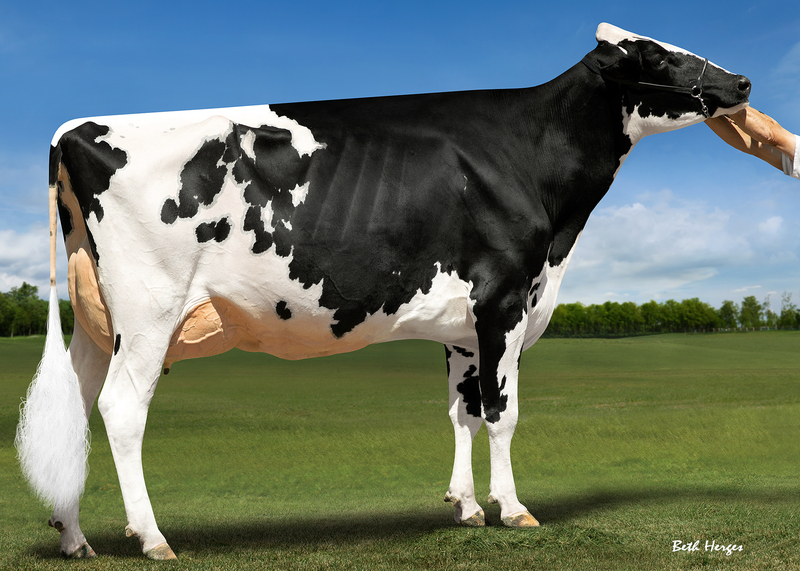 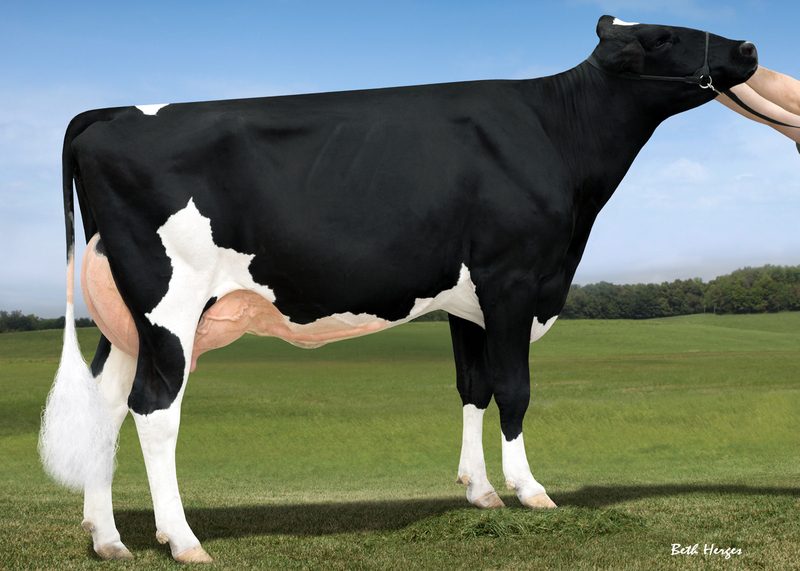 Kings Ransom MG Cleavage EX-95 Great Mogul! 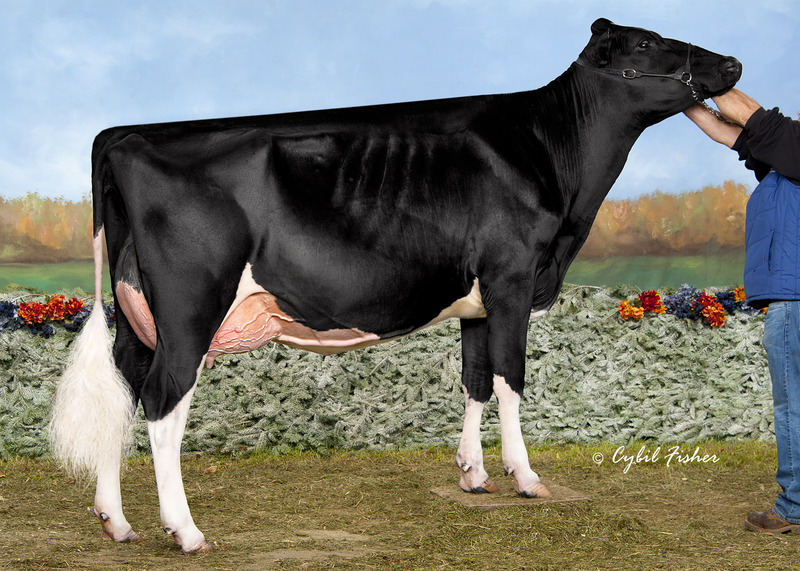 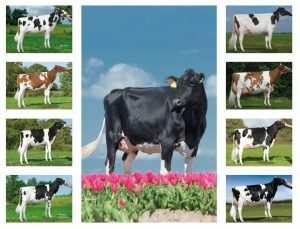 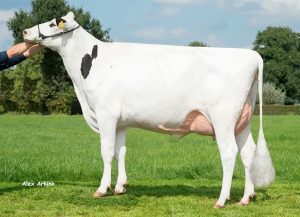 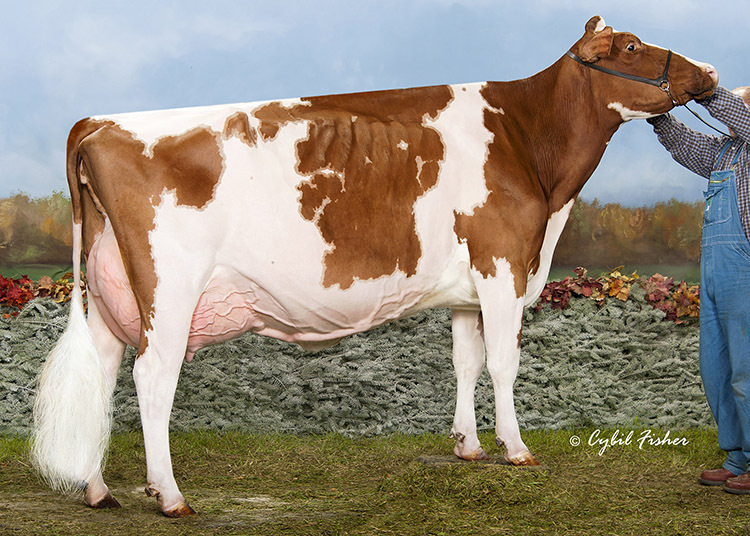 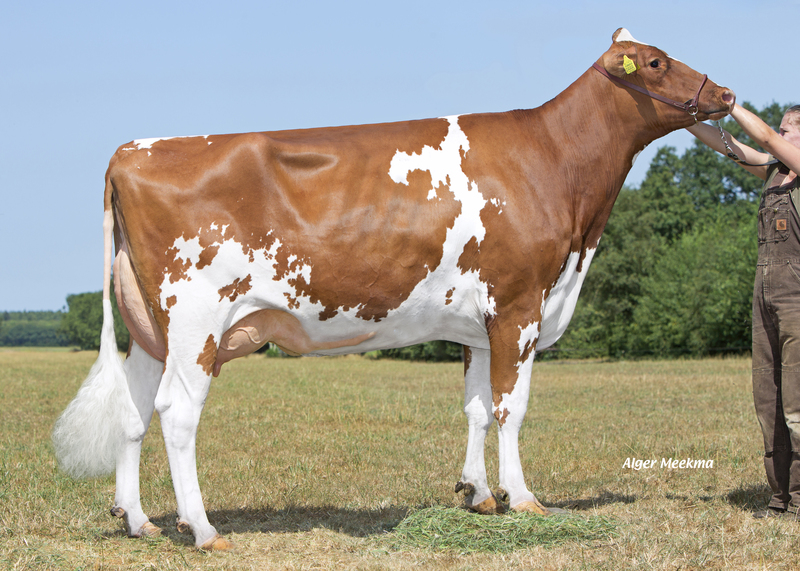 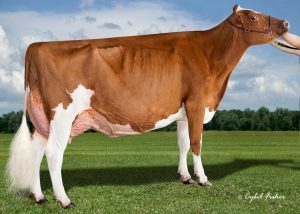 Holec Redrose Jobra RC EX-90 Lavender Ruby Redrose family! A-L-H Angola RC D-R-A August family! 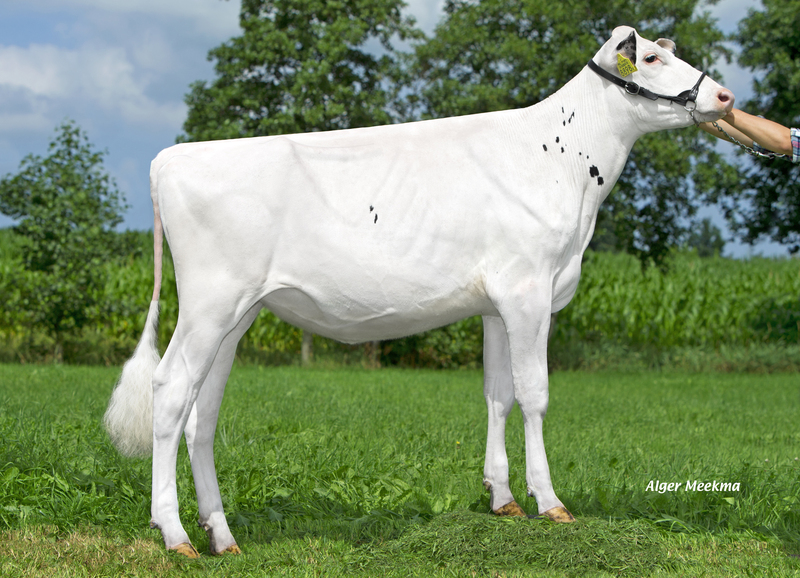 Hobra Kingboy Sandoya Kingboy & Prudence family!